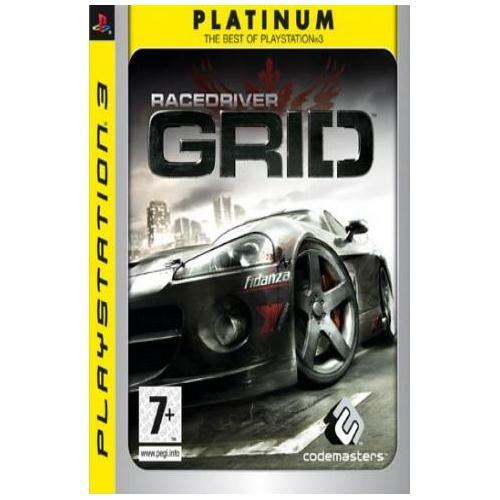 Race Driver Grid is the all new racing simulation game Codemasters that will have you on the edge of your seat from start to finish. This extremely popular game which is now available on the Playstation 3 is set to take the world by storm so hold on tight for one of the most sensational experiences you will ever have. 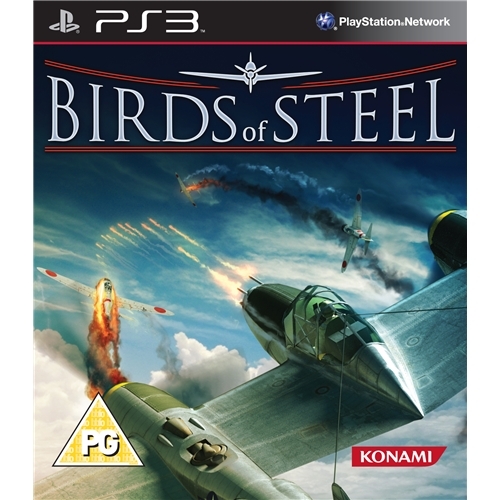 Birds of Steel which is now available for the Playstation 3 console is one of the most highly anticipated games releases of the year. This epic flight simulation game allows players to experience first hand the battles fought in the air and is one of the most realistic games of its kind. 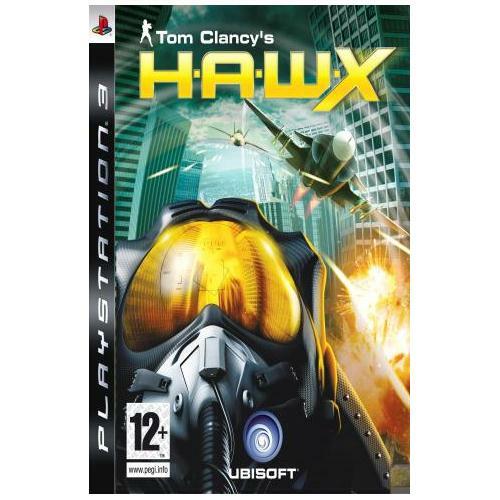 HAWX is a revolutionary new aviation simulation game that is fast becoming one of the most talked about games of all time. This all new game from Ubisoft which is now available on the Playstation 3 will be sure to keep you enthralled for hours on end with its slick graphics and excellent game play. 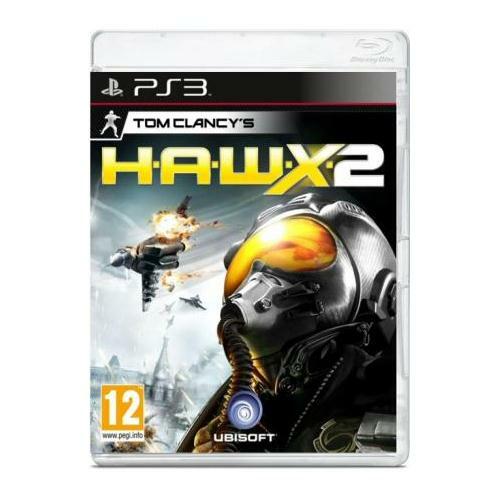 HAWX 2 which is now available on the Playstation 3 games console is the second edition of the extremely successful flight simulation game that has taken the world by storm. Multi award winning games developers Ubisoft have provided some of the best graphical content and game play ever experienced. 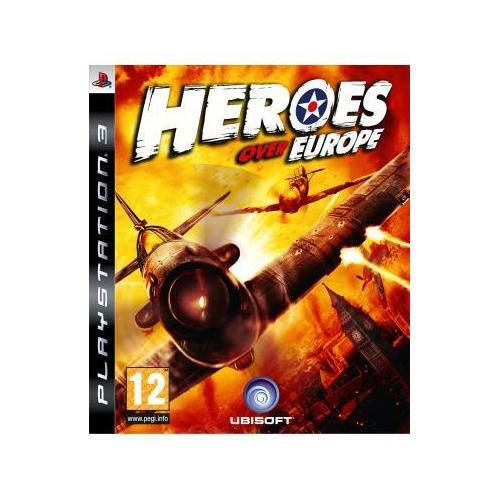 Heroes Over Europe is a fast paced and extremely detailed flight simulation game from one of the industries leading games developers the mighty Ubisoft. This exceptional new game has some of the best graphics in any game of its kind as well as an extremely detailed game play engine.